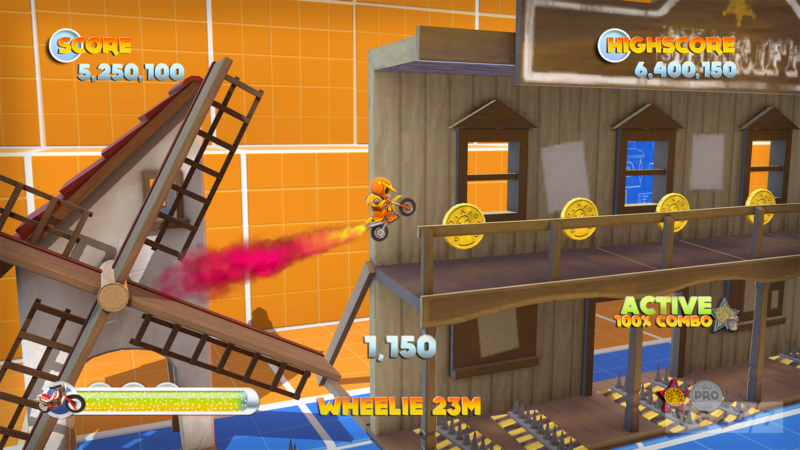 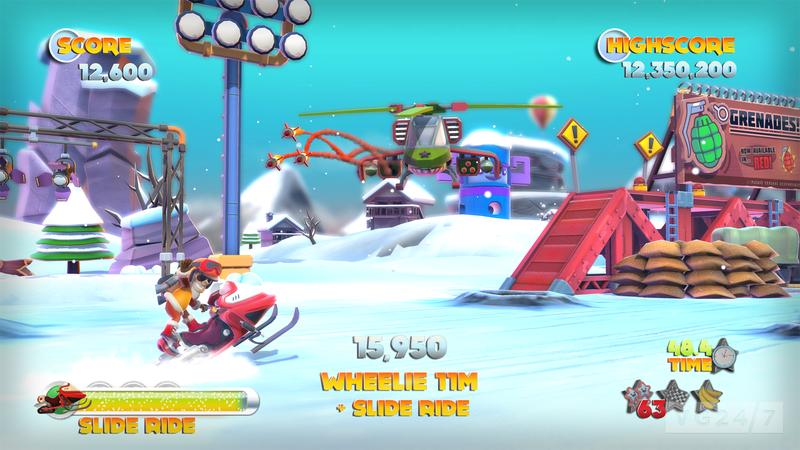 Joe Danger 2: The Movie lands on PS3 this week, and Hello Games is celebrating with some new screenshots. 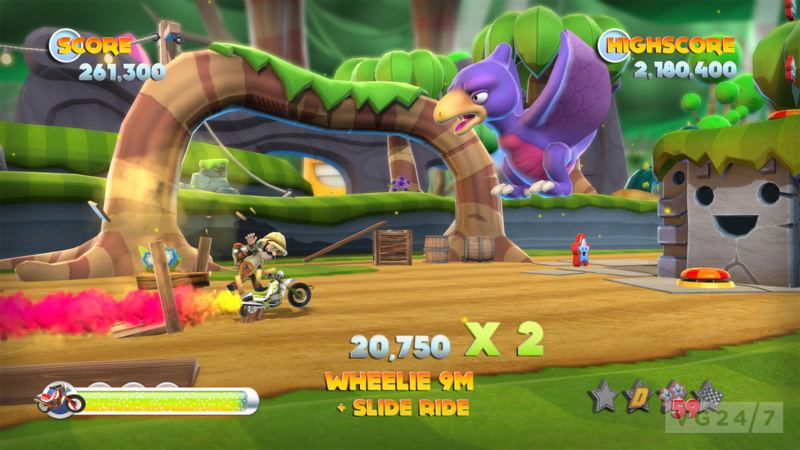 The game contains 100 scenes, spanning up to 40 hours of gameplay with over 20 vehicles. 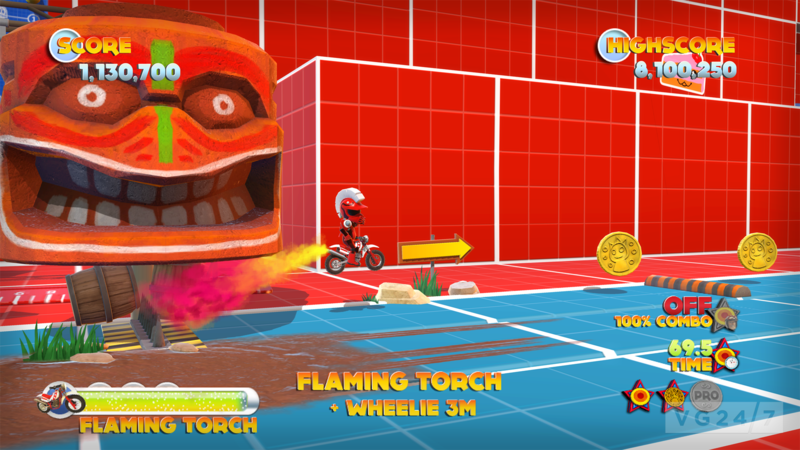 Joe Danger 2 releases on PS3 later today in the US and in the rest of the world on October 10.